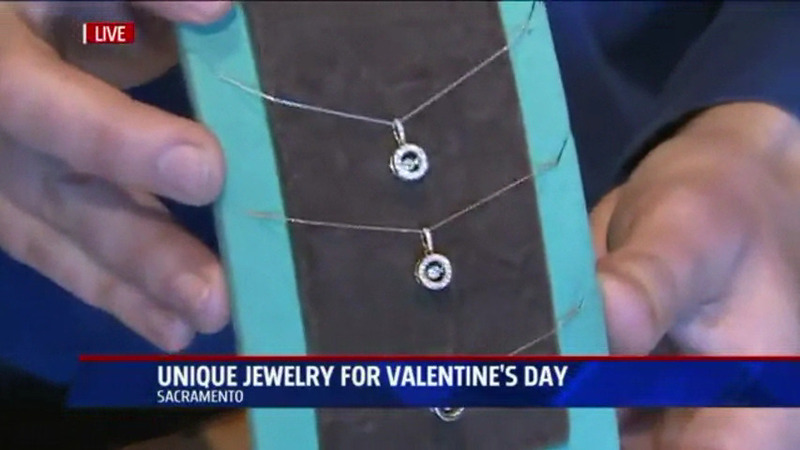 Fox 40’s morning news team interviewed Angelo from Arden Jewelers to get some Valentine’s Day 2015 gift ideas. We talked about engagement ring upgrades, dancing diamonds, diamond stud earrings, Asteria, and more. We had a lot of fun with the reporter (Gary Gelfand), and it was great to see the shop on the news.